We are proud to announce our new partnership with Amadeus. AVUXI’s TopPlace is the first 3rd party API to be made available on the Amadeus Travel APIs Portal. We have partnered with Amadeus, which is the leading GDS company and the biggest processor of travel bookings in the world, to allow online travel companies leverage AVUXI’s technology and essential location data. We started the partnership with a worldwide launch of the TopPlace™ Points of Interest (POIs) in the Amadeus for Developers Portal. Click here to read Amadeus’s announcement. The announcement is part of the T3CH event in Madrid. T3CH aims to broaden the mind, encourage leadership-level collaboration and provoke disruptive thinking. In the two-day, peer-to-peer forum, there will be an abundance of topics & deep-dive sessions to broaden the mind & learn. What is the Amadeus for Developers Portal? 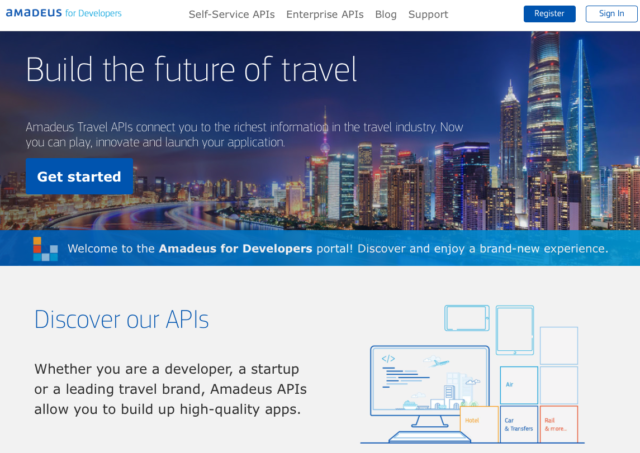 The Amadeus for Developers Portal is the access point for the Amadeus Travel APIs. 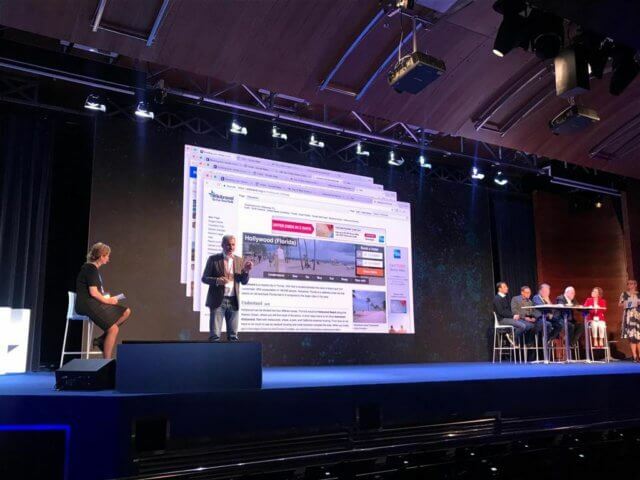 This is a new initiative by Amadeus to enable access to the richest travel information in the industry. Developers are free to play, innovate and launch their own applications. 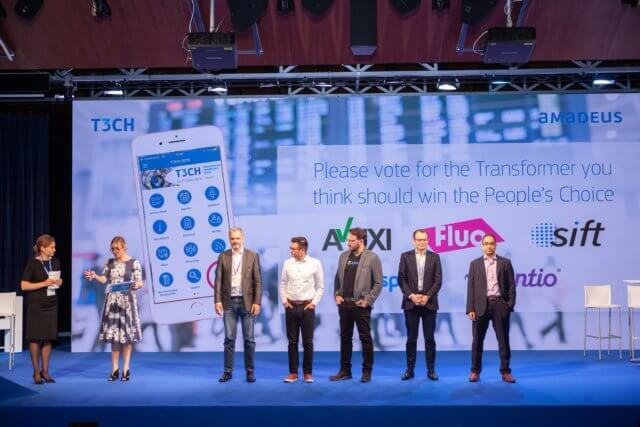 Back in late 2017, after reviewing 1450+ startups, Amadeus Ventures selected AVUXI as its 9th startup investment. The relationship was then enhanced in 2018 when the Amadeus Travel APIs team conducted a thorough market benchmark of existing location data providers. AVUXI was chosen as the most suitable provider, offering a range of essential location products tailored for travel as well as worldwide coverage. This partnership is one additional step in our evolving relationship. For AVUXI, releasing our POIs API via the Amadeus Travel APIs Portal has added benefits. We are able to access the large client base and reach of Amadeus, meaning we can empower more travel sites and apps, quicker. Working with Amadeus at this level also adds another well known brand to the growing list of companies who have integrated with us. 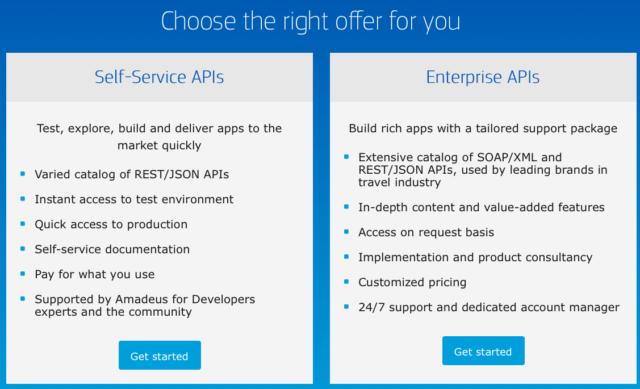 What will be available via the APIs Portal? POIs : Returns Points of Interest for a given location and radius. 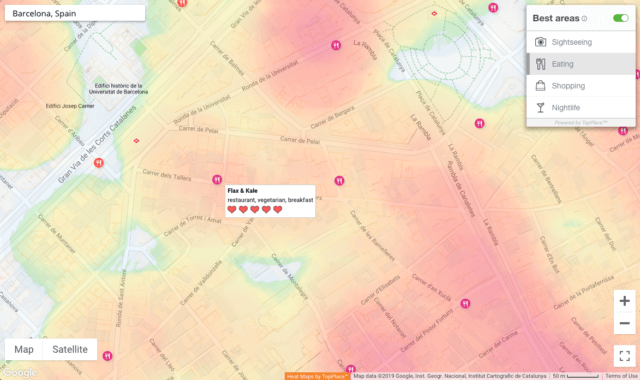 For example, POIs within a specific radius of a hotel. POIs/by-square : Returns a list of POIs, with categories, within a given map display area (the square). The categories will include Sights, Beach/Park, Historical, Nightlife, Restaurant and Shopping. Both of these functions access TopPlace™’s POI database. The database is a rich, curated collection of roughly 10M locations & venues, rated as the most attractive and relevant to travelers and locals. Refer to the Portal’s documentation for more details. How can I access the portal? The portal can be accessed via this link. Anyone can sign up and start using instantly. If you like to learn more, feel free to sign up directly with us or reach out to one of our team who will be happy to help. We look forward to working with Amadeus as a partner and seeing both businesses grow!